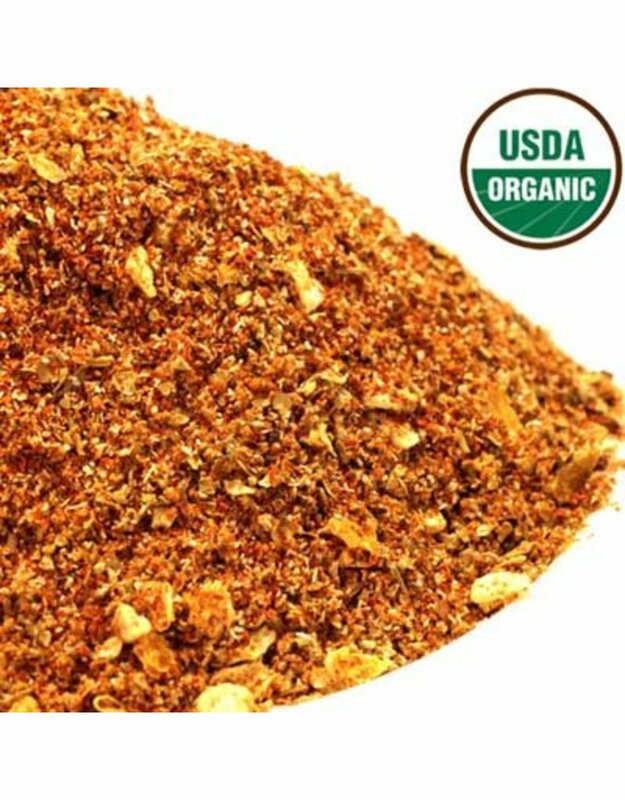 Hand blended with organic paprika, organic onion, organic lemon, organic coconut sugar, organic sage, organic marjoram, organic Anheimchilepowder, organic black pepper, organic celery and organic cayenne. The flavor is herby with some citrus notes and hints of sweetness that is reminiscent of light brown sugar, with caramel-like undertones. 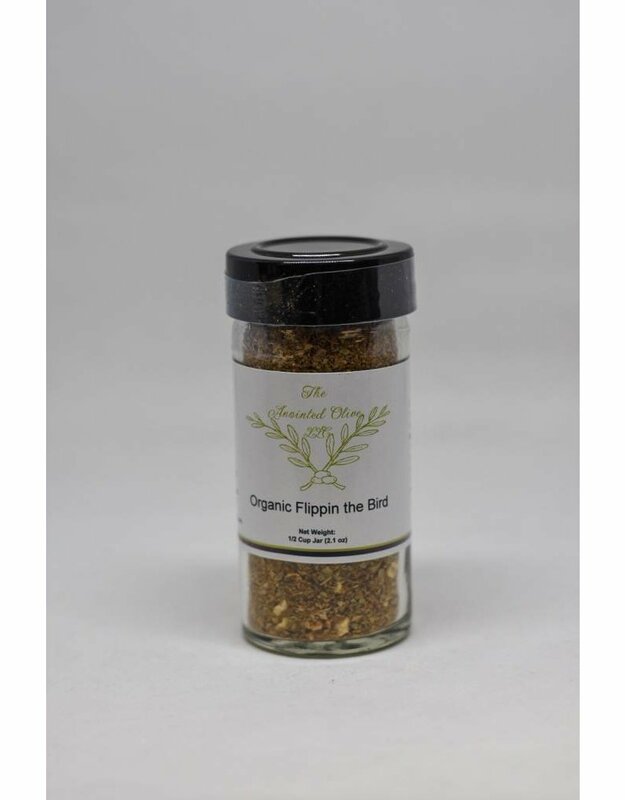 This seasoning can be a real star on the grill,but it can also be used on baked chicken. For people that prefer a milder chicken wing that still packs a good flavor punch, you can use this. Use this with eggs to add a nice boost to your breakfast, brunch, or brinner. Vegetarians and vegans can rejoice, too. Not only is this chicken seasoning good for real chickens, but it is also good for giving foods that “chicken” flavor profile. This is great for use on vegetarian “chicken” patties or chicken strips that you can probably find in your frozen food section, if you’re looking for a quick dinner idea. Try this with sautéed vegetables for a more complex flavor. Put those veggies on top of a pasta or rice dish to have some excellent flavors flood your mouth. If you love grilled cheese, you could sprinkle some of this onto your bread after it’s been buttered to add something spectacular to what is arguably the best part of the sandwich- the crispy pan fried exterior. 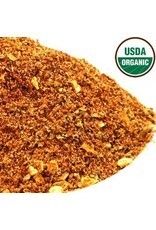 One tablespoon of seasoning for every pound of meat is our recommendation with this blend. 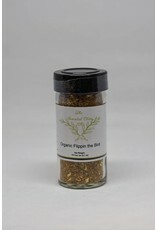 Our seasonings are very flavorful, so you may even want to start with less if you want a more subtle flavor. You can always add more as you cook.